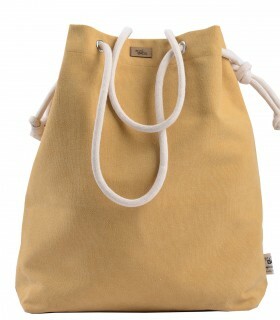 Large fabric sack-type bag from the Urban Jungle line. 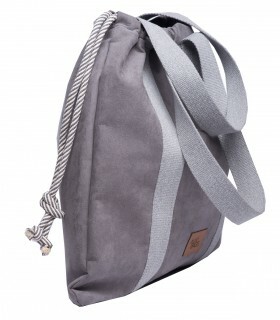 Ideally suited for the city, for vacation or for fitness. 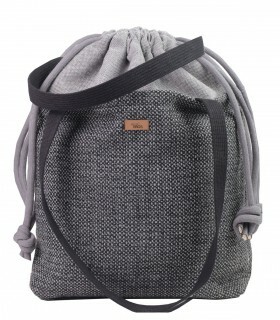 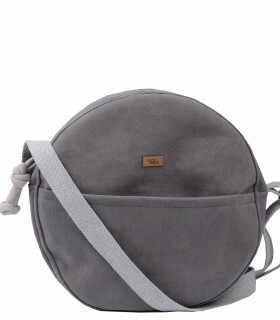 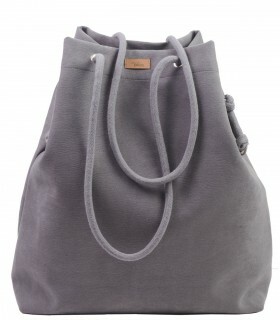 Bag made of high quality gray eco suede. 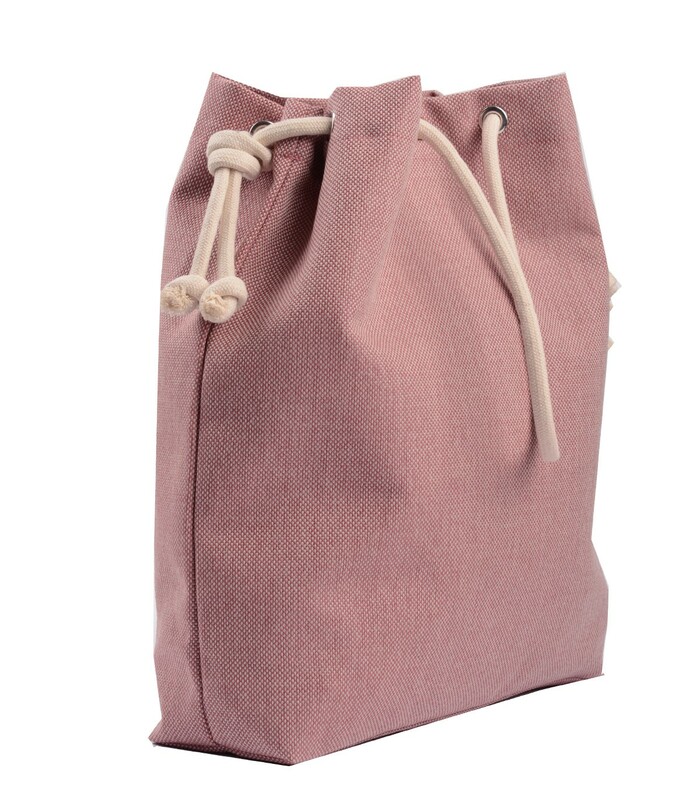 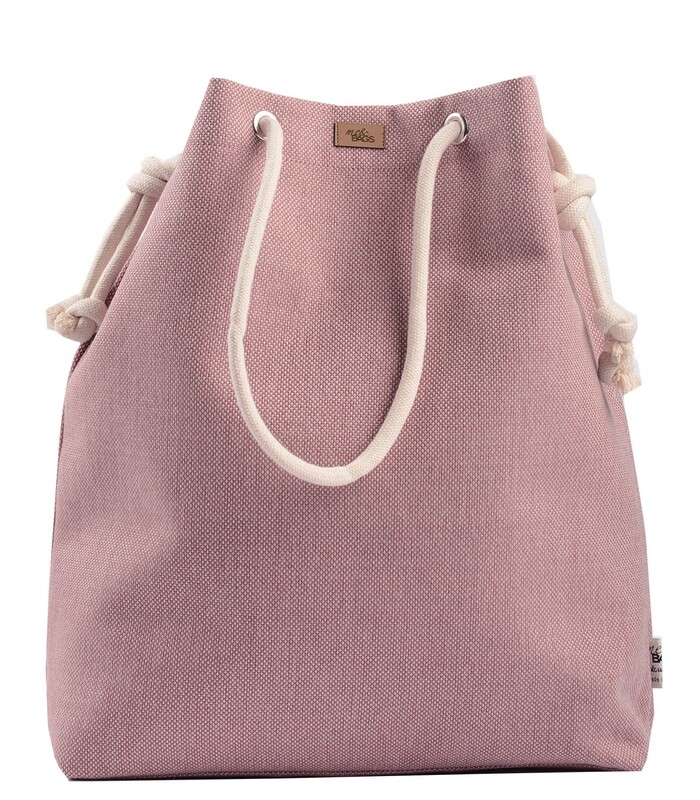 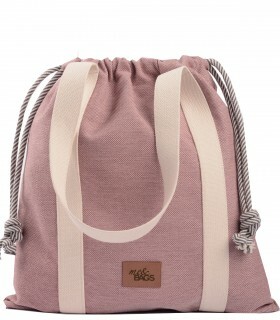 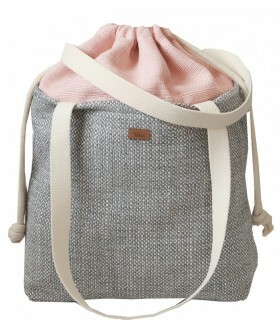 The bag has adjustable cotton handles, allowing to regulate the length to your height. 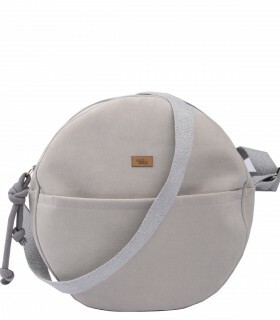 The bag fits an A4 format and has an additional profiled 10-cm bottom. 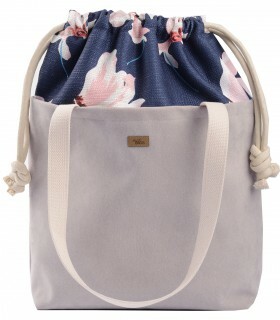 The bag is very light and will fit all the necessary accessories! 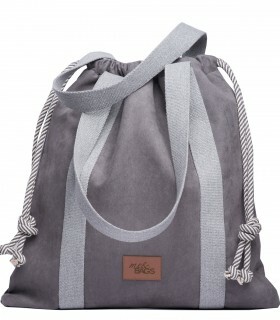 The front features a label with the brand's logo. 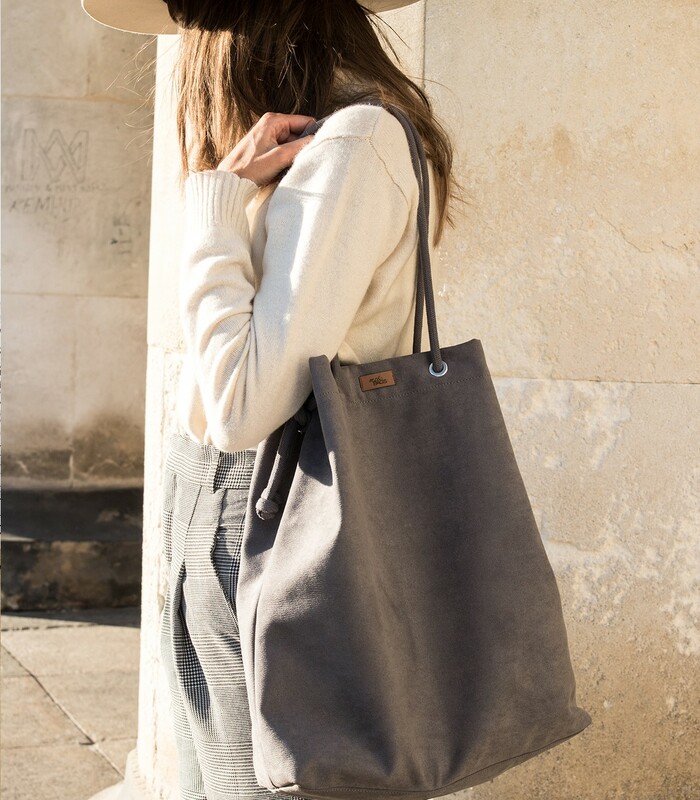 Spacious, single-chamber handbag. 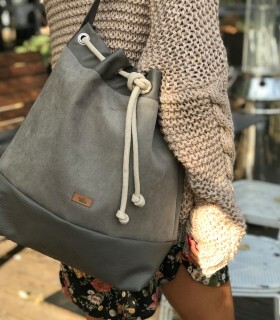 Inside there is a cell phone pocket.